Aaron has been driving Flame systems and solving the challenges of editorial finishing for 10 years. He joined Method in 2010 and has played a key role in building the department into a fluid, cooperative machine able to master the most complex projects and turn them around quickly. Prior to Method, Aaron worked with King Cut, The Mill and Riot, on projects for David&Goliath, Leo Burnett, Crispin Porter + Bogusky and other top agencies. 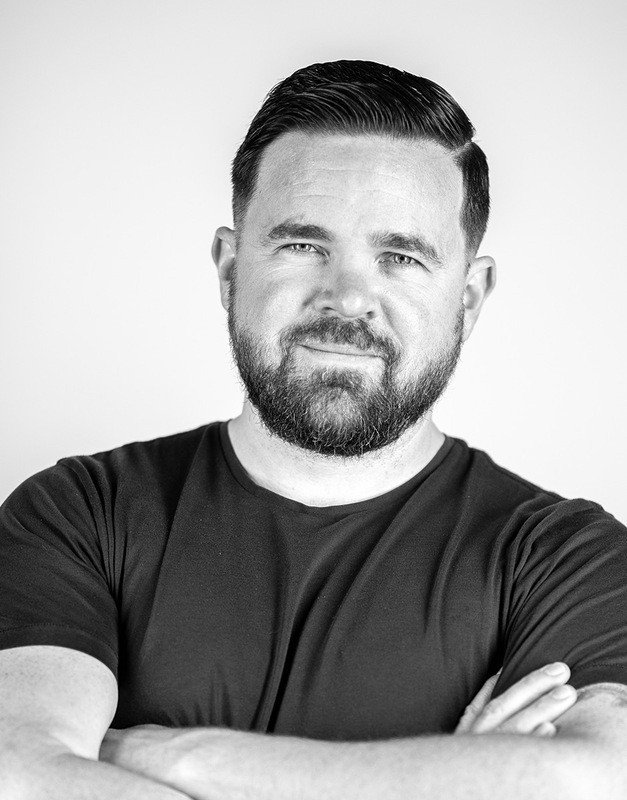 Automotive work is his specialty and he has distinguished himself at Method through his work on a massive 20+-spot Chevy campaign, on continuous work with Buick, Kia and GMC, as well as on high-profile pieces for Microsoft Surface Pro tablets.